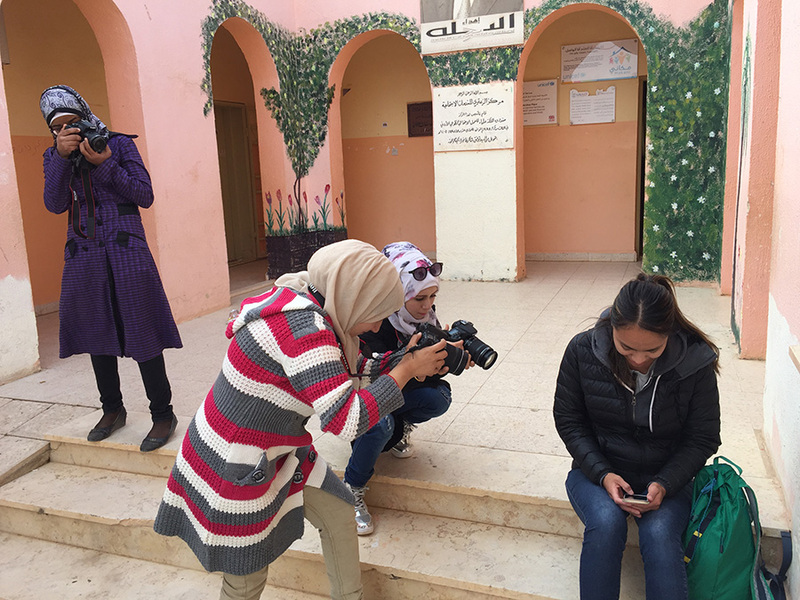 UNAOC is supporting the media arts organization Another Kind of Girl Collective on the implementation of a series of workshops on media production engaging young Syrian refugee girls in Jordan. 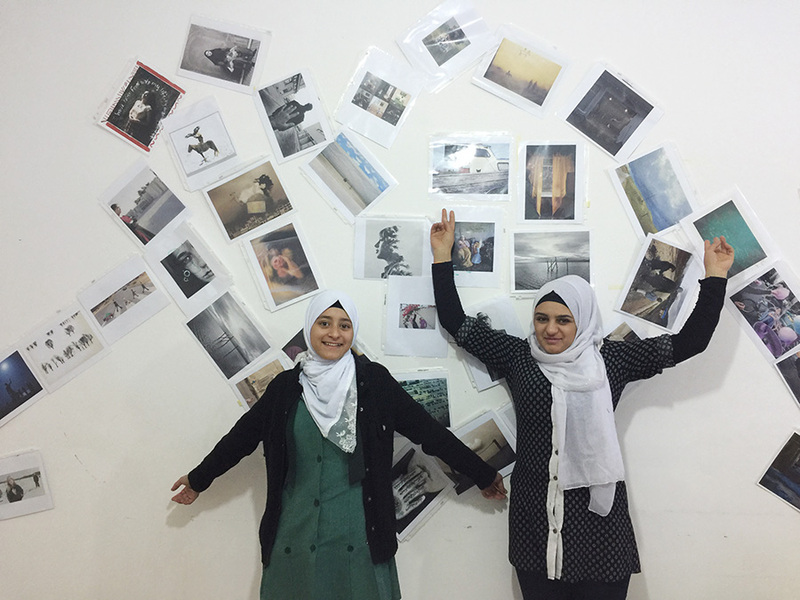 Two workshops are currently in development, one at Zaa’tari Refugee Camp and the second one -designed for urban refugee girls and with the support of the Rescue Committee’s Women Center- in the Jordanian city of Irbid. 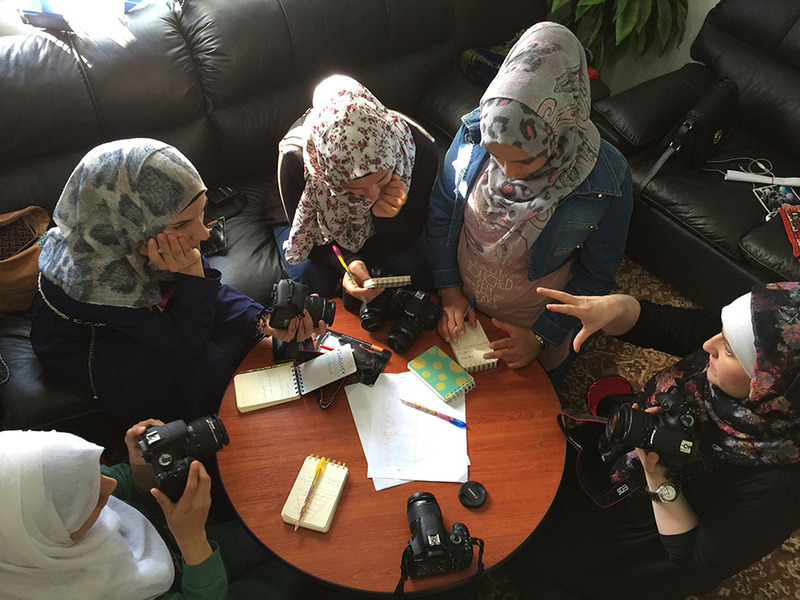 For the participating girls, the experience of narrating their worlds through video production and digital photography transforms the foreign environment of the refugee camp and their urban communities into new terrain for exploration, self-discovery, self-expression, and empowerment. Each individual girl is encouraged to follow the personal and artistic voice that she is discovering, and to experiment with different artistic and narrative approaches to digital storytelling. The workshops provide a safe and adventurous space where the girls can take risks, make mistakes, and support each other in their ideas and transformations. Taking digital imagery and making video has become a way for them to articulate the sometimes unspeakable; a lens through which to look at and experience the world around them in new ways, and a tool with which they are able to investigate and start to ask themselves and the world around them critical questions. For these girls, digital storytelling offers the possibility not just to change the trajectories of their own personal stories and narratives but also to offer this possibility of change (counter-narratives) to other young refugee girls; offering alternative points of view to individuals in their communities and to the world beyond. 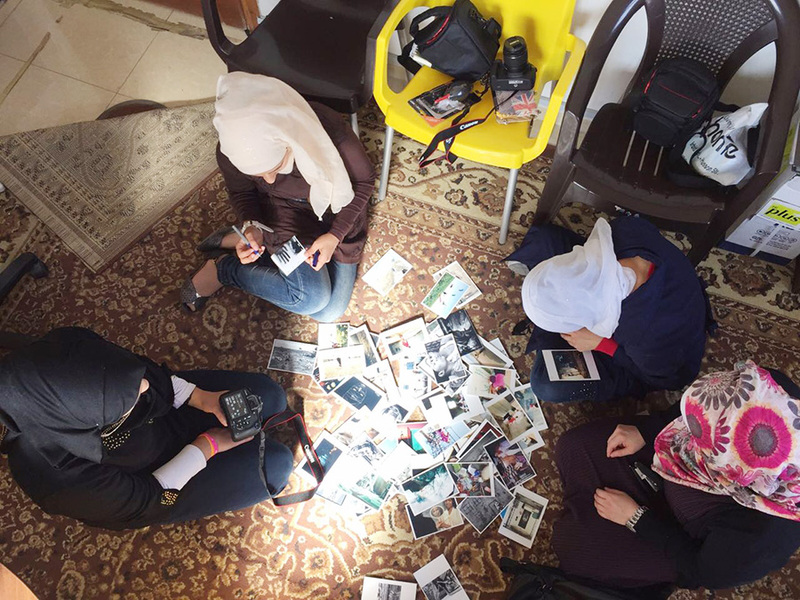 From the 2014-2015 Another Kind of Girl Collective’s workshop series in Jordan resulted a series of photographs, writing and seven short videos. The videos and photographs were presented and screened first to their local communities and then they went on to have a broader and very successful international distribution. The videos were presented at many international festivals including Sundance, Cannes, and SXSW. They have been featured in conferences addressing the refugee crisis, such as the European Union Conference on Women Refugees and Asylum Seekers, as well as received numerous awards – PLURAL+ among them – and have been featured in many media outlets such as the New York Times, Jordan Times, and the US National Public Radio’s The World and Morning Edition. It is expected that the outcome of the current workshop will have a similar local and global outreach. For additional information on this initiative, please contact Jordi Torrent, Project Manager of UNAOC’s Media and Information Literacy Initiatives, jordit@unops.org.